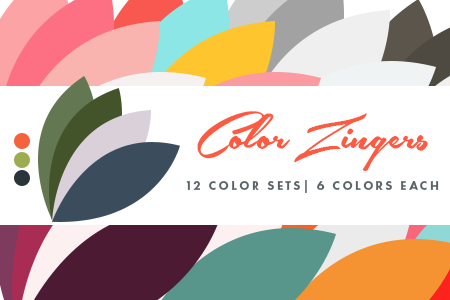 You know you want 12 hand-selected color sets for your blog and fonts and fun. Created to ring in summer with pallets for just about everyone, enjoy these color zingers until May 31. See what the actual platte looks like below on the psd download button.